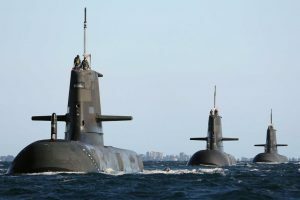 ASC is Australia’s largest specialised defence shipbuilding organisation. During the visit you will learn how ASC baselined their performance and designed a major facility upgrade, how ASC drove process change around the newly upgraded facility, and see how ASC applies lean six sigma improvements. See flyer for all booking information. Value Stream Mapping is not just limited to manufacturing processes – it is used extensively in areas such as Supply Chain, Engineering, HR, and Finance. If you are looking for a breakthrough with your CI efforts, don’t miss this practical workshop at Street Furniture with Anthony Clyne from TXM. Anthony is one of Australia’s most experienced lean practitioners. Governments of many countries place their trust in the work of the Note Printing Australia team, for their banknotes and passport production. 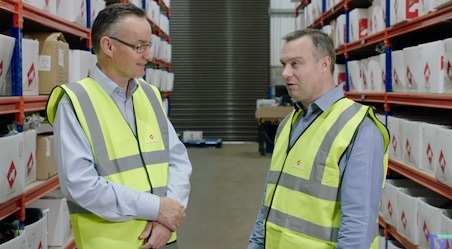 David Garvie, Head of Quality, will lead you through their systems and culture, and you will see the presses in action. Non-Best Practice Network members can register their interest to attend, with an additional payment fee required – see the flyers for all information.